Zardoz is a classic sci-fi film. Zed (Connery) finds himself fighting off horny women on a lost planet. He also has to figure the mystery of Zardoz. It's a big rock head. The whole movie is a lot of fun: The ridiculous plot, "terrible" sets, and a silly performance from Connery. The special effects are good for their time though. of day. 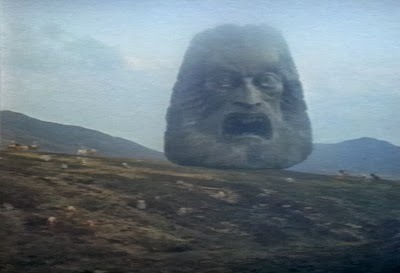 Don't ignore Zardoz. Hey! You were pretty hard on Zardoz. This movie has a lot of atmosphere, and it's a very interesting story. I mean no disrespect to "The Doz" I worship him everyday. are you nutz?? the doz rules. 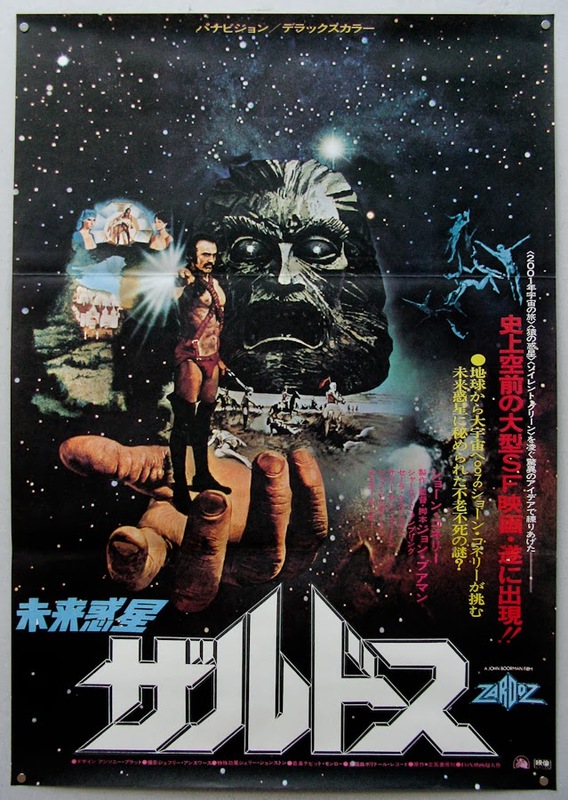 I have been having 'Zardoz' on my to-see list for years, and I never seem to finally pick up the film and watch it! I will, I promise... someday. It is well-worth it and they don't make movies like that anymore! Sean Connery at his weirdest!